A-801, Samudra Complex, Off C.G.Road, Ahmedabad, Gujarat, India 380006. 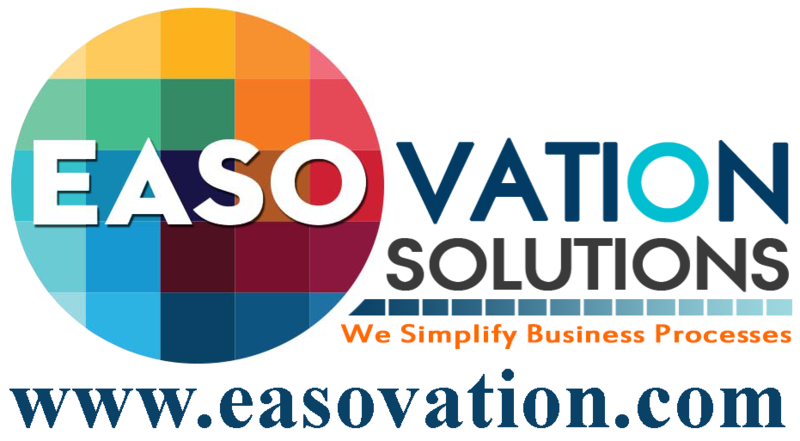 Easovation POS - Native Android is an innovative Point of sale product by Easovation systems. It is a one stop POS solution comprising of state of the art features which are must in any POS product. It is targeted to variety of retail verticals including Liquor shops, Flower shops, Electronic shop, Restaurants and many more. Our POS is much more reliable and on the same way- affordable retail solution.